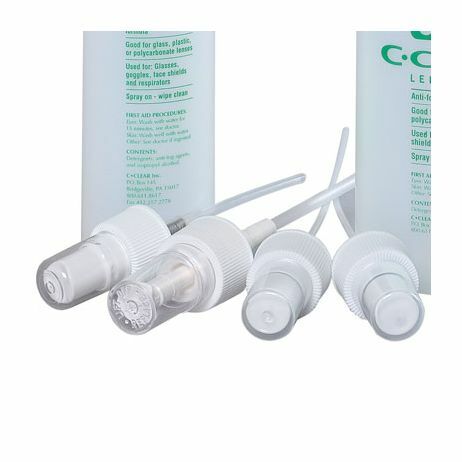 Replacement Spray Pump for 16 oz. 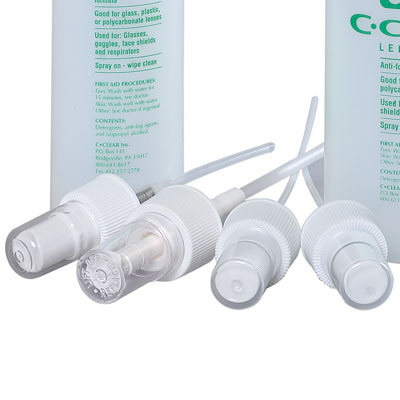 Lens Cleaner Replacement spray pump for 16 oz. lens cleaner for # 419207.